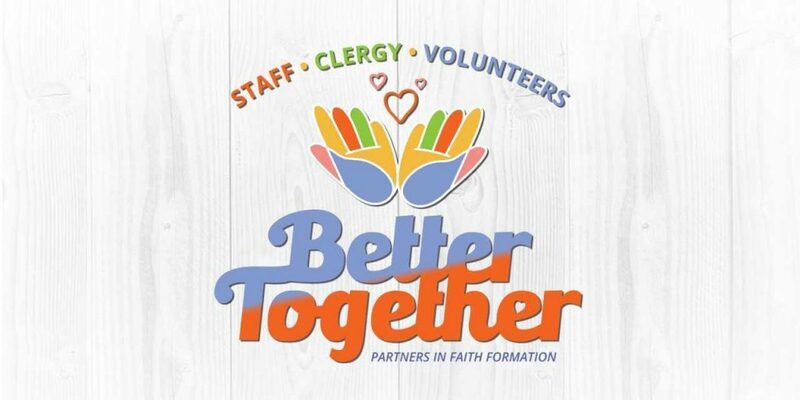 Church staff, clergy & volunteers are invited to this day-long event designed to provide resources, inspiration, opportunities for collaboration, and ample soul care. We’ll start the day with a continental breakfast and then get rolling with our keynote speaker, the witty and wise Bev Gaines, speaking on Self Care: Soul Care. Bev is a spiritual director and life coach with two decades’ experience working in Episcopal and other church settings. Next we’ll move into lively workshops. Chart your own adventure with topics from four different tracks: Children & Families, Youth, Adults, and Music & Arts. Halfway through the day we’ll break for a delicious lunch and do some regional networking. We’ll close with a simple service — complete with music — to send you back into the world, refreshed and ready to take on your faith formation programming for 2019-20!